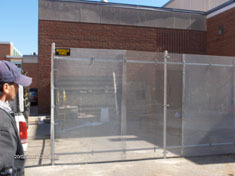 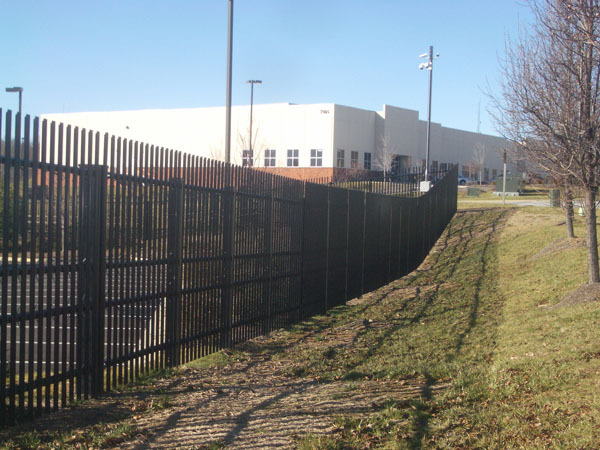 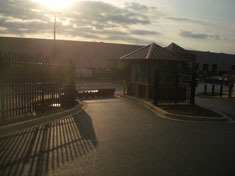 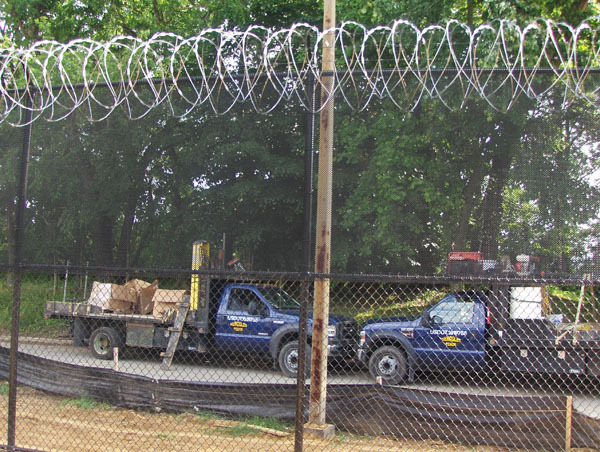 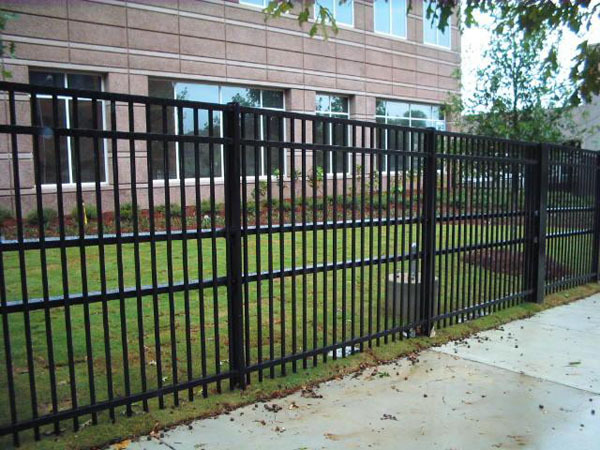 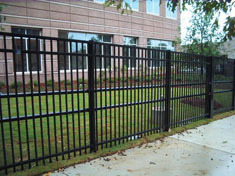 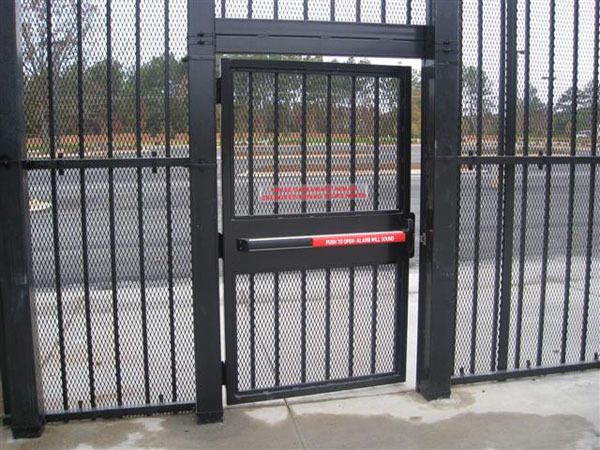 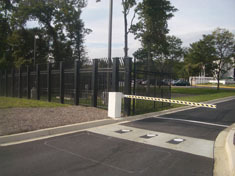 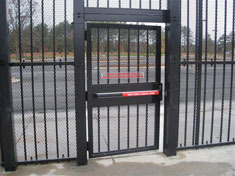 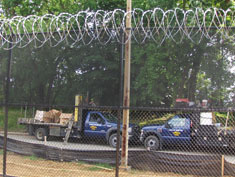 K8-rated fences add more strength to a K4 fence to stop crash vehicles from penetrating your facility's perimeter. 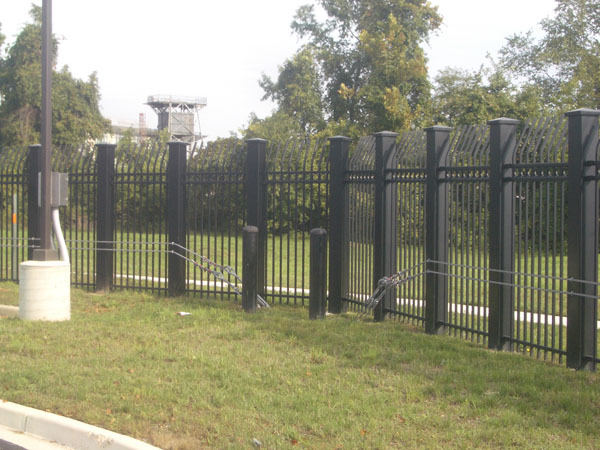 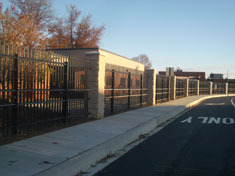 These fences meet State Department standards to ensure they'll stand up to the additional speed. 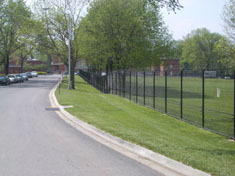 A K8 rating means the fence will stop a 15,000-pound vehicle traveling at 40 miles per hour.